Peter Zuk, 92, of North Manheim Township, died peacefully Friday, Feb. 1, at home. 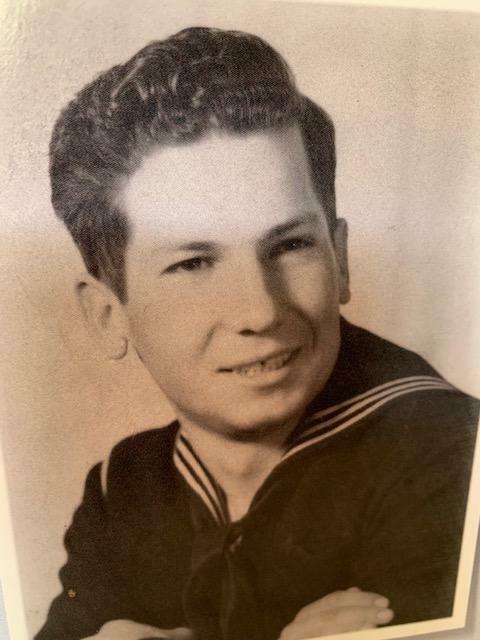 Peter was born in North Manheim Township, May 30, 1926, a son of the late Anna Chylack and Sylvester Zuk. He was the widower of Elizabeth Melhalko Zuk, who died in 1989. He formerly attended St. Mary Russian Orthodox Church, Saint Clair. He worked in numerous local textile factories as a sewing machine repairman. He was preceded in death by four brothers, John, Cedar, Michael and Alexander; and a sister, Mary Zuk. Peter is survived by a daughter, Julia Zuk, of Easton; two sons, Paul Zuk and Stephen Zuk, both of North Manheim Township; two grandchildren and four great-grandchildren. Peter is also survived by a sister, Olga Spontak, of Ohio. A Celebration of Life Funeral Service will be held at 10:30 a.m. Tuesday, Feb. 5, at Ebling-Stabingas Funeral Home, 26 Chestnut St., Cressona, with Caitlyn Ebling, certified funeral celebrant, officiating. A viewing will be held from 6 until 8 p.m. Monday and 9:30 until 10:30 a.m. Tuesday at Ebling-Stabingas Funeral Home. Family requests donations to Schuylkill County Conservancy, P.O. Box 318, Orwigsburg, PA 17961-031. In the memo line please put Peter Zuk. Interment will be in Schuylkill Memorial Park, Schuylkill Haven. Please share your memories of Peter.